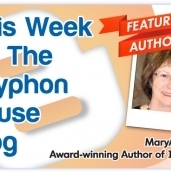 It's time for another Gryphon House Author Q&A! Dr. Alice Sterling Honig has devoted her career to discovering ways to best nurture and support the development of young children. In our interview, Dr. Honig talks about the importance of children's earliest years, babies' brain development, and caring for our littlest learners. You've got parenting questions. We've got Tina Nocera. 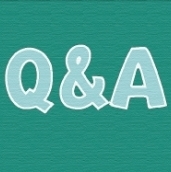 In her new book, Parents Ask, Experts Answer, Tina brings together a panel of thirty-five experts to offer advice on some of the most challenging issues faced by parents. 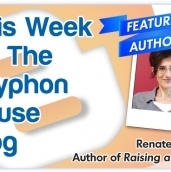 We caught up with her to find out about her experiences writing her blog, the best and worst parenting advice she's received, and more! Love inspiring movement in the classroom? 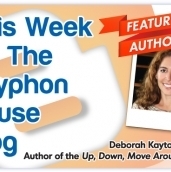 Then you don't want to miss our most recent Gryphon House Author Q&A with Deborah Kayton Michals on her Up, Down, Move Around series!